Sooner or later, if you are becoming a vinyl buyer, or progressing towards vinyl fanatic status, the problem of where to put it all will become a serious headache, a vinyl record storage headache! 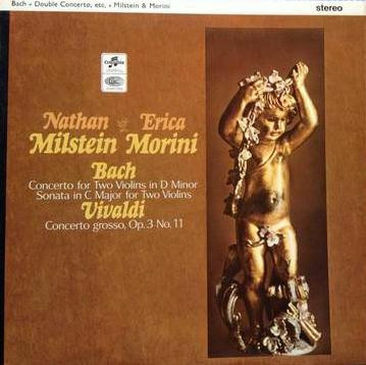 Now in my many years as a classical vinyl LP record dealer I have seen many novel solutions. The most bizarre was in a duck house in the middle of an enormous pond. I have seen many solutions to vinyl storage that really are not solutions at all, merely stop gaps! If your records collection is only 50 or so then here is a beautiful idea, especially if you are an avid clothes shopper too. This is a DIY solution but you can always acquire something ready made from the 60’s from your local junk shop or flea-market. I would suggest an out of town junk shop / house clearance establishment as they just want a quick turnover and they are likely to be cheap. Here’s an example of the type of thing you can get for not a lot for a small collection of records, or maybe just as a display idea, after all vinyl is cool. This one is a Stanton vinyl record storage cabinet custom finished on the inside in red. There are various modern versions of these classic designs coming on the market now, re-interpreted for the 21st century. Or you could go for the rough and ready look with vintage wine crates atop an old table. If you have more records that you want to display this way there are quite a few vintage solutions that you could try to acquire or remake in your own way. And for those with truly no hope there may be no option other than to give whole walls over to the addiction. I have seen them in MDF, but solid wood generally looks and feels better. Someone, somewhere, has her Davidoff Stradivarius; it was stolen from her apartment shortly before her death and has never been recovered. Westminster XWN 18600 Brahms Violin Concerto conducted by Rodzinski / LSO. 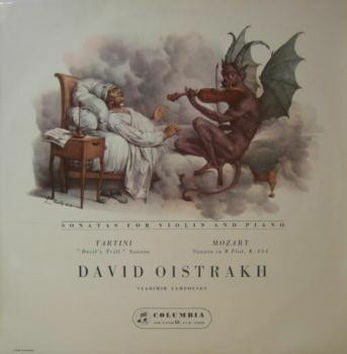 David Oistrakh mono LPs on the UK Columbia label. 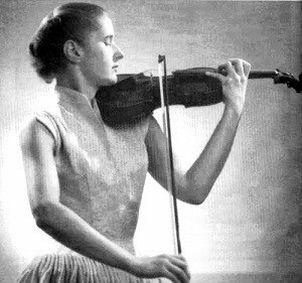 Johanna Martzy (1924-1979) was an acclaimed Hugarian violinist who was tutoured by the great Jenö Hubay (who predicted she would become one of the greats) before studying at the Budapest Academy of Music at the ripe old age of 10 years! 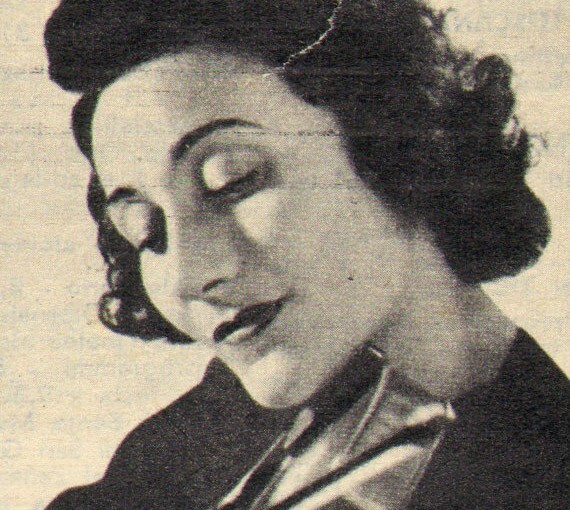 She made her debut in Budapest when she was 13, and graduated from the Academy in 1942.In 1947 she won first prize in the Geneva competition, the Concours International d’Exécution Musicale, toured widely both in Europe and in the USA quickly building her reputation as a soloist and chamber ensemble player. She passed away from cancer in 1979 at the age of only 54. 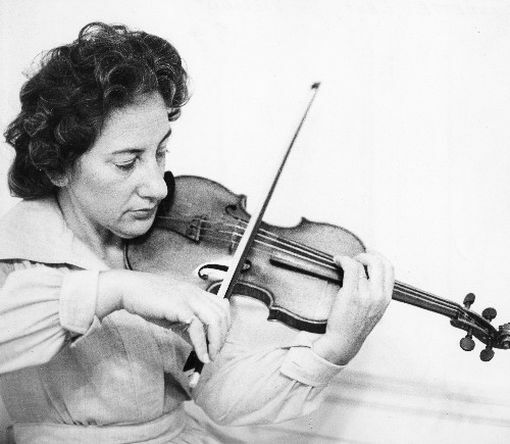 She recorded relatively little by the standards of other great violinists such as the long-lived Heifetz, and the last decades of her life she made virtually no recordings. However, due to the efforts of certain tireless enthusiasts of her work, many of her broadcast recordings have been issued posthumously in modern LP pressings of audiphile quality and on CD. She began her EMI Columbia recording career in 1954, but after the 8 recordings listed below she ceased recording for Columbia in 1956, legend (or gossip) having it that she spurned the advances of the producer Walter Legge and thus things at EMI became difficult, or at least embarrassing. Sadly these recording were deleted from the catalogue after only a few years and were never reissued by Columbia. Johanna Martzy original recordings on the EMI Columbia Label.